Post the super success of Baaghi 2, Tiger Shroff has been quite busy with the shooting of his next film, Student Of The Year 2. While the actor is absolutely leaving no stone unturned during the shooting, he often takes some time out to spend time in dance sessions. It is known that Tiger Shroff packs a punch on screen with his action sequences but is also an incredible dancer. He is undeniably one of the finest dancers in the industry and he often likes to bust out a move or a two. The actor is known to be a huge fan of late Michael Jackson. 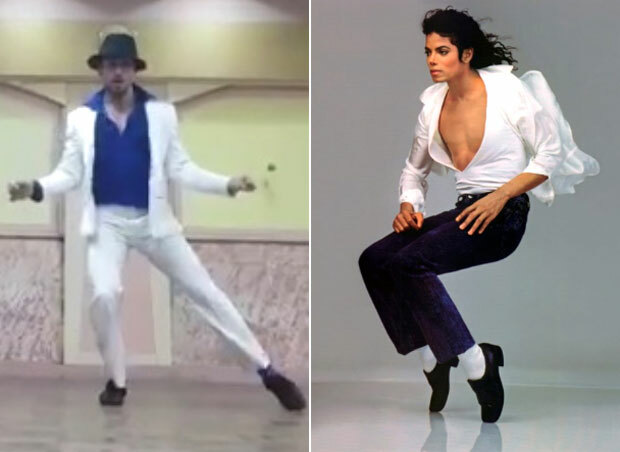 Tiger Shroff has, time and again, admitted that he has always considered MJ as his idol. On the work front, Tiger Shroff will be next seen in Student Of The Year 2 which is being helmed by Karan Johar’s protégé, Punit Malhotra. The film marks the debut of Ananya Panday and Tara Sutaria. It is slated to release on May 10, 2018. Post that, he has begun the work on YRF‘s next film with Hrithik Roshan and Vaani Kapoor. He will also be seen in the Hindi remake of Rambo.